Dr. Woo has been very busy lately. 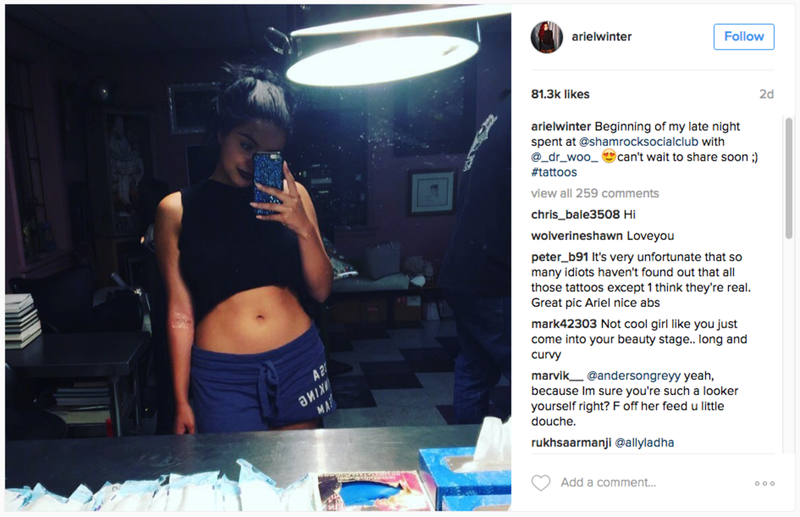 His latest celebrity client, Ariel Winter, stopped by his shop on July 10 to add another tattoo to her tiny collection (we wonder if she ran into Miley while there?). 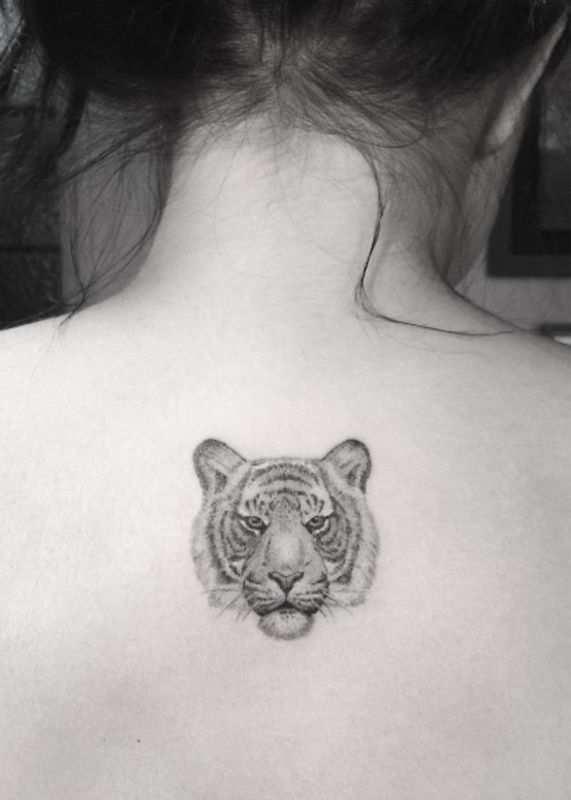 The Doctor inked a soft black-and-grey portrait of a tiger on her upper back—it seems this is the 18-year-old&apos;s largest piece to date. Tigers represent powerful energy and are recognized as the king of all beasts in China—sorry, Lions. With that, a tiger tattoo seems to be a perfect fit for the outspoken young star. 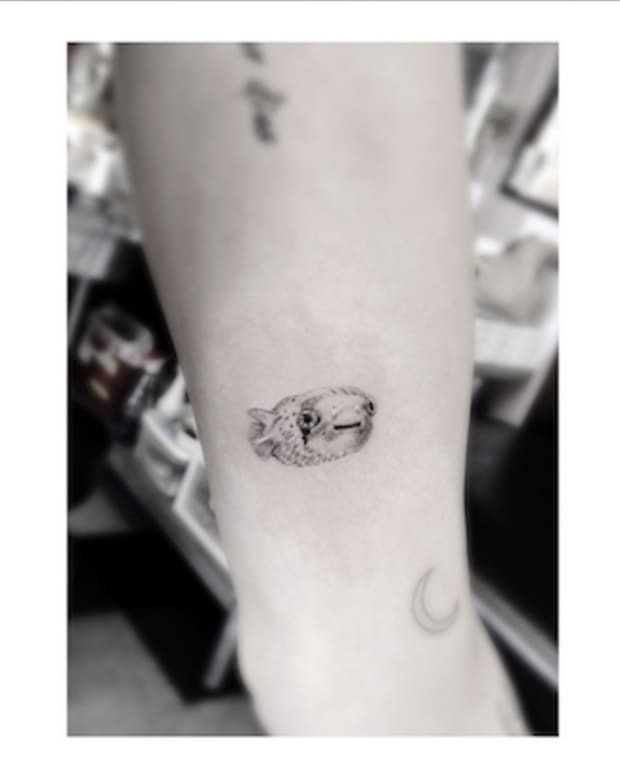 The Shamrock Social Club artist posted a photo of Winter&apos;s tattoo on Instagram on July 11 with the perfect caption: a simple tiger emoji. While Winter has yet to share a photo of her new ink, she did tease her fans with a selfie in Woo&apos;s studio before getting in the chair. "Beginning of my late night spent at @shamrocksocialclub with @_Dr_woo_. can&apos;t wait to share soon ;) #tattoos," she wrote on her Instagram. In the photo she&apos;s wearing a tiny black crop top and comfy blue lounge shorts. On her arm it looks like she has fresh ink, too, like a word was penned on the inside of her elbow, but that is yet to be confirmed. We&apos;ll be on the lookout for Winter&apos;s post featuring her tiger tattoo and also to see whether or not that is in fact a script tattoo on her arm. 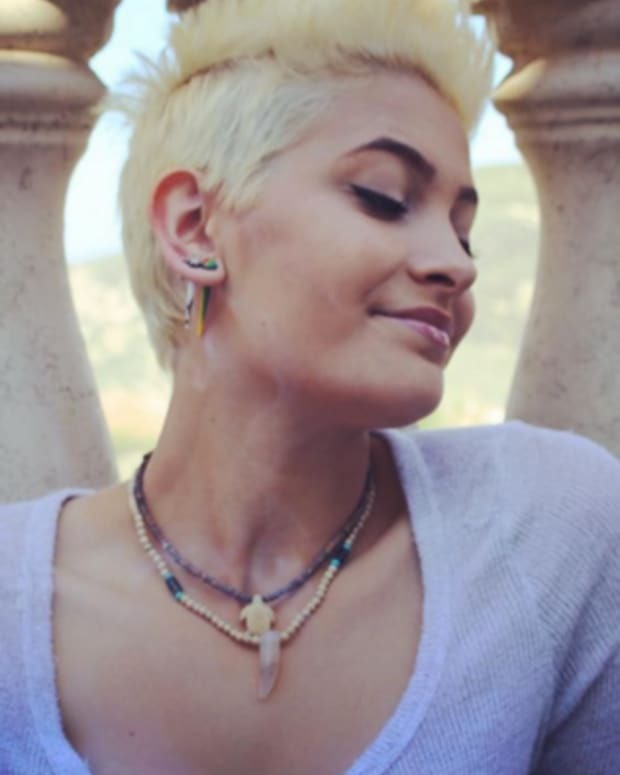 Until then, check out the Modern Family star&apos;s new ink below. For a super hot gallery of Winter with faux tattoos while on set (including a shot of the actress in a tub) click here.